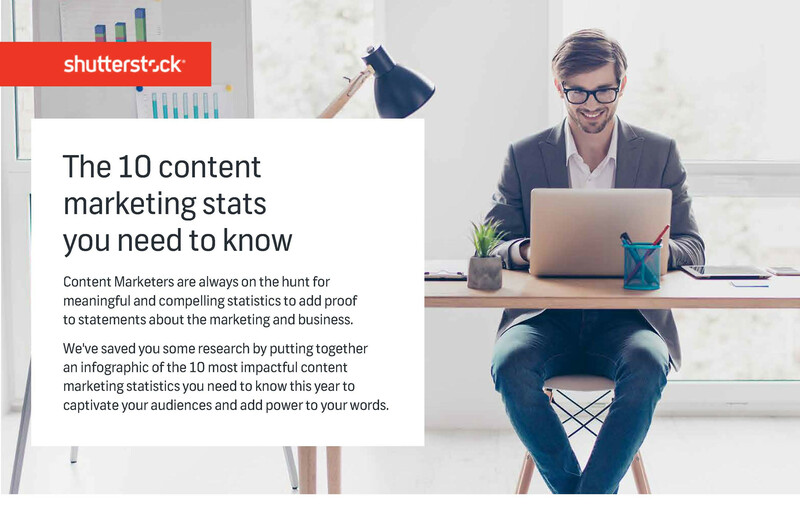 Home > Blog > Content Marketing > Weekly Infographic: 10 Content Marketing Stats You Need To Know! Weekly Infographic: 10 Content Marketing Stats You Need To Know! At the start of 2018, Content Marketing Institute in a report mentioned that 91% of B2B marketers and 86% of B2C marketers are utilizing content marketing as an integral part of their strategy. It’s pretty clear that all businesses are putting in a lot of effort in content marketing. However, despite the higher adoption of content marketing tactics, some companies are still unsure about its value and significance. Access to impactful statistics on content marketing can remove their misconceptions. 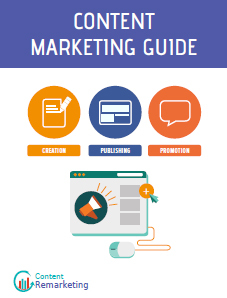 Content marketers are always looking for relevant statistics to add proof to their statements.90 % of consumers give precedence to custom content over generic ads. 2 out of 3 consumers trust branded content more than traditional advertising. 59% people had a higher recall from branded content rather than generic content. 56% of the videos are now less than 2 minutes long. The Shutterstock infographic shares vital tips related to content marketing.